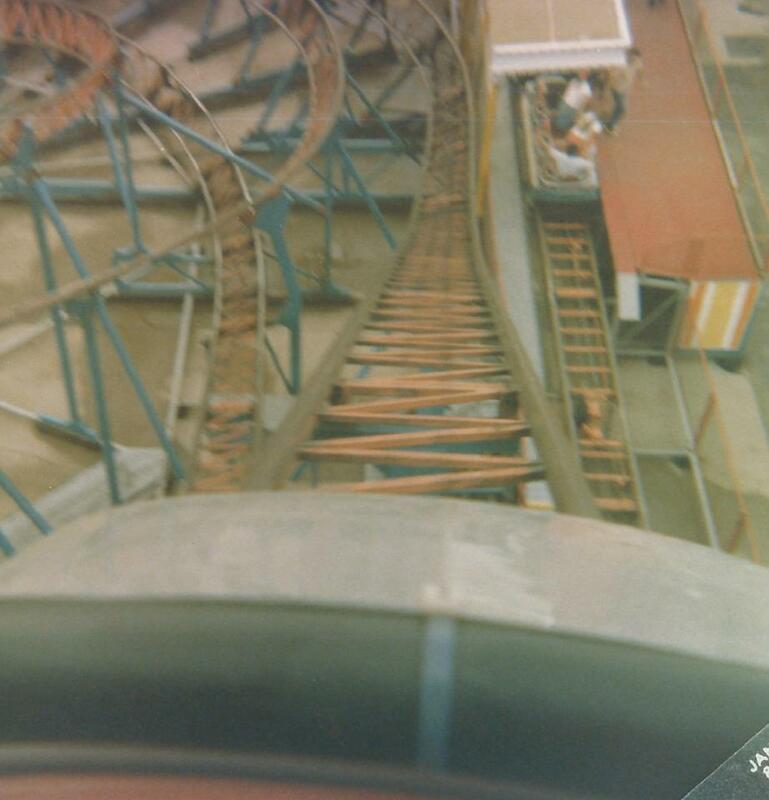 Jim writes “Back in the old days they didn’t tell you not to take pictures on the ride…this is from 1978” Hang on tight Jim, that first hill is a steep one! As we all know 1978 was the last season for the Jumbo Jet at Cedar Point. If you have any pictures of Jumbo Jet, let us know we would love to post em… Let’s Ride!